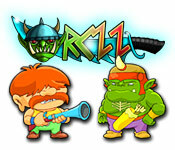 Orczz is rated 3.6 out of 5 by 5. Rated 5 out of 5 by bult from Fun strategy game This is a great and a bit hard strategy game! Rated 4 out of 5 by Momocrat from Lots to Like in This Game I stepped outside of my usual preferences to try this game. I have to admit I enjoyed it. I've only played the sample hour, but found a lot to like. Someone spent a lot of time on the graphics. They're well done and the animation is smooth. The narrative is humorous and the music is not annoying. It's appropriately epic in some places and just there in the background in others. The game play doesn't seem too hard, at least in the first 6 levels. The upgrades are interesting and though it's not particularly fast paced, it requires a little thought to get everybody to the right place in the time allotted. Rated 3 out of 5 by Rescue_helo from Blast up the the orcs and show them who's the master The strategy is simple, similar to that of Plants vs Zombies, with many different types of units called "heroes": - recruit the units available at the barracks. You first start with 6 Knights [swordsmen]. 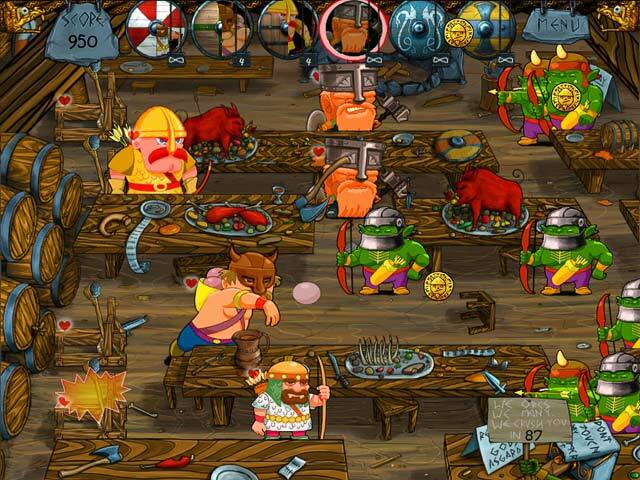 - place them on the lines of attack in front of the catapults that are your last line of defense [and correspond to the lawn-mowers in Plants vs Zombies] - waves of orcish enemies will come from the right side of the screen along the attack lines - the goal is to prevent them from getting to your mead which is behind your troops. Each unit has a number of hitpoints. Each dead orc leaves money behind him, but you have to get it quickly else it disappears. The more money you have the more troops you can hire. New units become available with each new level: archers, axemen, etc... I had fun for one hour playing on Casual [one of the 3 Modes] which is supposed to be easy but starts getting harder as of Level 3. The graphics are very cartoonish but less successful, less funny than in Plants vs Zombies. Gameplay is fairly fluid but kind of slow [which is a good thing as you have to face many enemies and your troops are limited in number; in fact you are outnumbered most of the time, but the orcs....oops orczzz [LOL] seem to have less hitpoints. 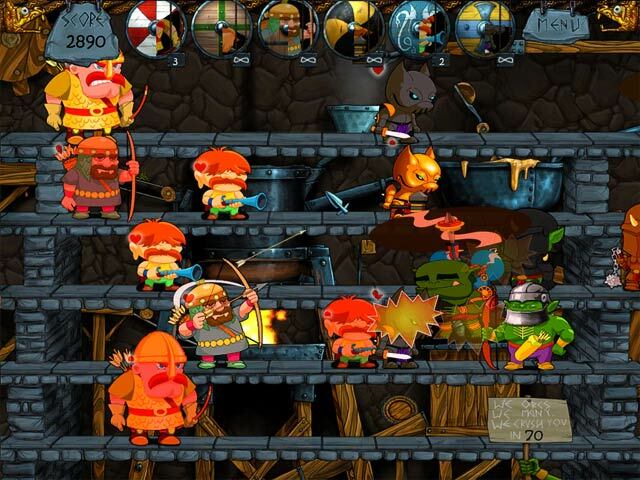 Orczz, however, is good enough to be recommended and can provide a few hours of fun in spite of its lack of sophistication in the artwork. Rated 2 out of 5 by fsilver4 from Orczz something else I loved plants vs. zombies, this game is nothing like it. Once you get to level 26, I think you will agree, there is nothing you can do to go undefeated from there. The game is slow, boring and frustrating, and it's ashame it wasn't similar to plants and zombies, I would have loved to play.